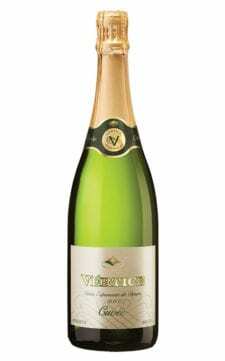 Description: 75 cl bottle. 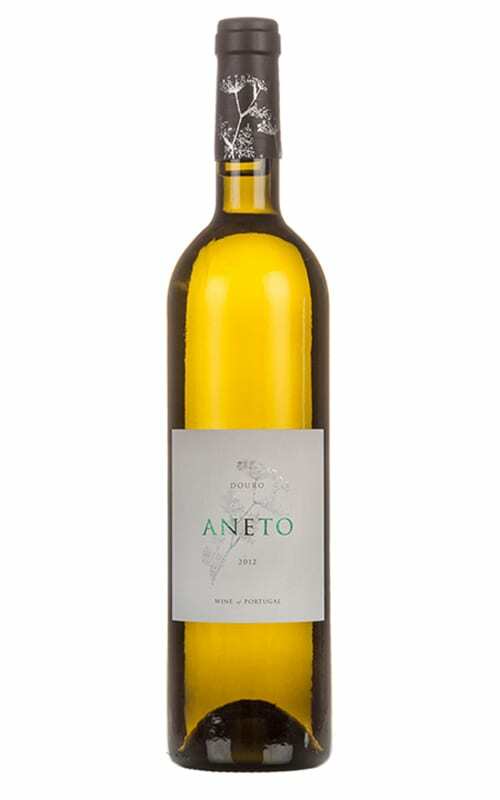 Ripe tropical fruits, dried fruit with toasted notes and well balanced acidity. Layers of flavours to explore ! Grape varieties: Gouveio, Rabigato, Viosinho and Cerceal. 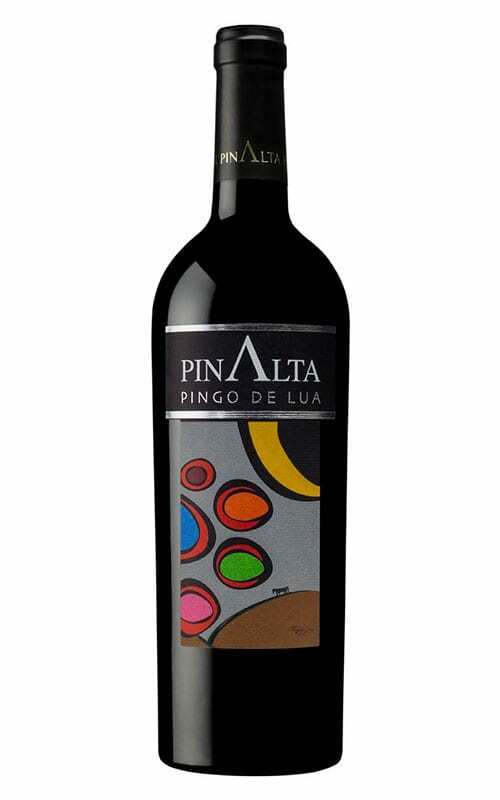 Ripe tropical fruits, dried fruit with toasted notes and well balanced acidity. Layers of flavours to explore ! Gouveio, Rabigato, Viosinho and Cerceal.